Simon is an independent consultant specialising in software architecture, and the author of “Software Architecture for Developers” (a developer-friendly guide to software architecture, technical leadership and the balance with agility). He is also the creator of the C4 software architecture model, which is a simple approach to creating maps of your code. 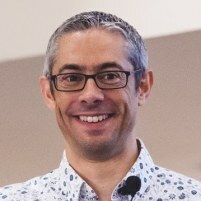 Simon is a regular speaker at international software development conferences and travels the world to help organisations visualise and document their software architecture.